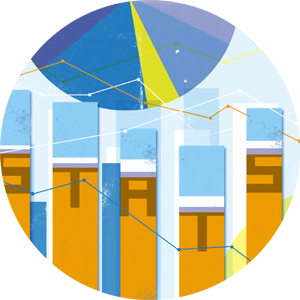 Currently, thanks to the generous support of an anonymous donor, the Department of Statistics is offering a matching challenge – all gifts to the Alumni Award for Graduate Excellence in Statistics, up to $50,000 a year for the next five years, will be matched dollar for dollar. Give now to double your impact! Does your employer offer a matching program? You may be able to quadruple your impact! Please join us today in fully funding this award. This page is a relatively new addition to our web site, but slowly growing. If you are a UK Stats Alumnus and would like contact information listed here, please email your email address and URL (or anything else you'd like listed) to tina.howard@uky.edu and we'll be happy to include it. Highlighted names represent links to personal web pages. Click on E-mail address to send mail.